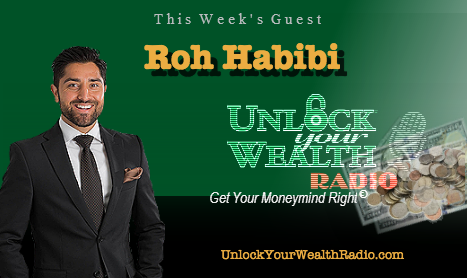 Kathy Kolbe, Master of the Financial MO joins Heather Wagenhals to share how knowing your “M.O” is the way to master your wealth. 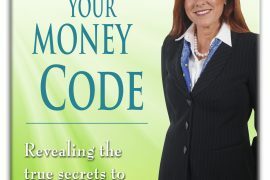 Tune in as Kathy Kolbe reveals the 4 basic actions/instinctive methods we use that can help all individuals find solutions that will solve their problems, whether it be with money, self or relationships. 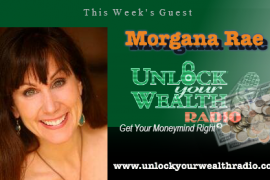 Find out what thousands of other listeners already learned— how to manage money easier, in less time reducing money stress and choosing to create wealth and happiness with Heather’s proven strategies right here. 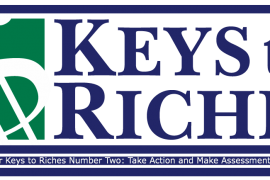 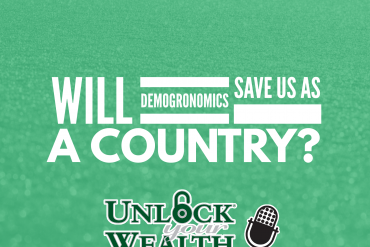 Tune in to this week’s Keys To Riches HERE!